It was a real circus trying to get this photo! That Electra is just a bucket full of laughs! 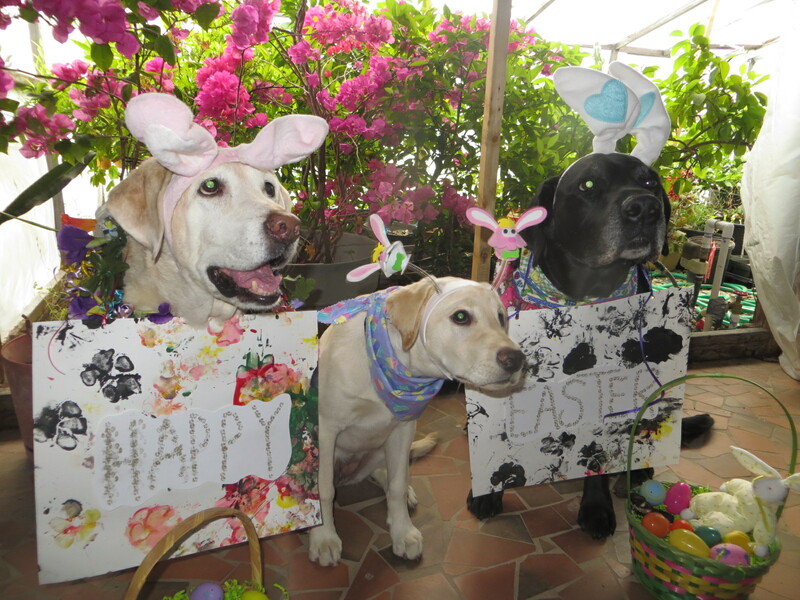 I hope your Easter is full of laughter and joyful times! 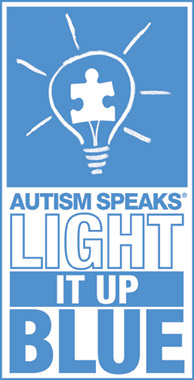 This is a pretty special time of the year. Spring is here! The earth is awakening after the long cold winter. New life is emerging everywhere. The Church is celebrating rebirth with a lovely holiday called Easter. I don’t know what “Easter” means. Easter is an unusual celebration, with rabbits laying colored eggs and kids eating lots of chocolate. I like eggs myself, but I’m not allowed the chocolate variety. I also like to join in the hunts for those colored ones. It’s my favorite game! 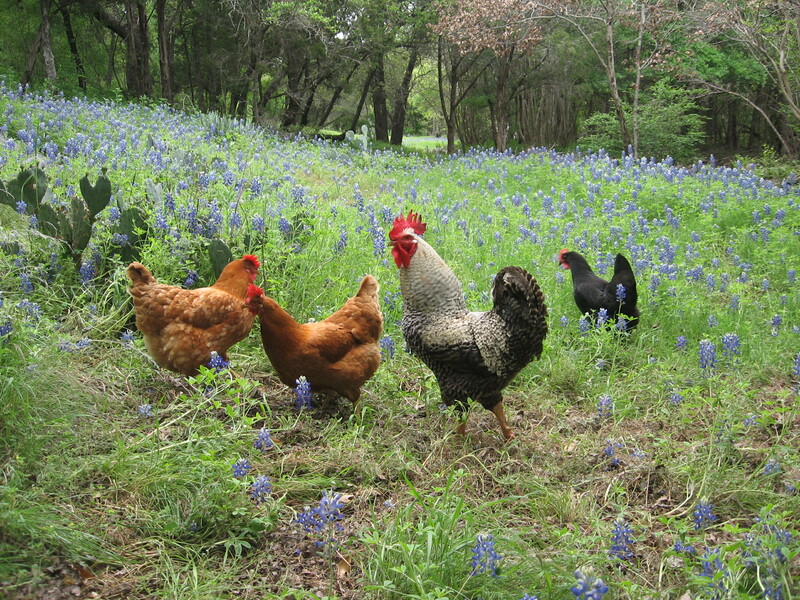 We have chickens here at the 7 Acre Wood and sometimes we have to hunt for eggs for real. Even when it’s not Easter. Sometimes those eggs hatch and we get little baby chicks running around. They can be quite amusing. 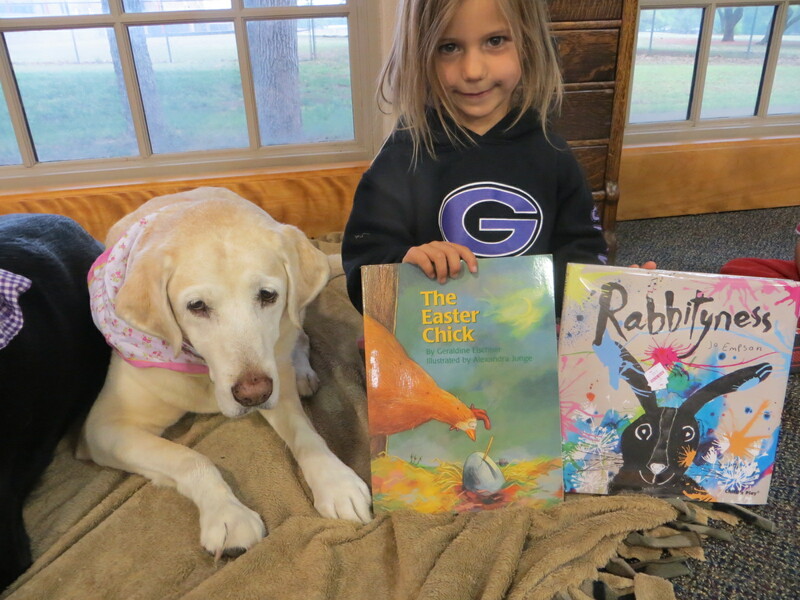 At the library this week, we read a cute book about a little chick who wanted to hatch on Easter day and be an Easter Chick. 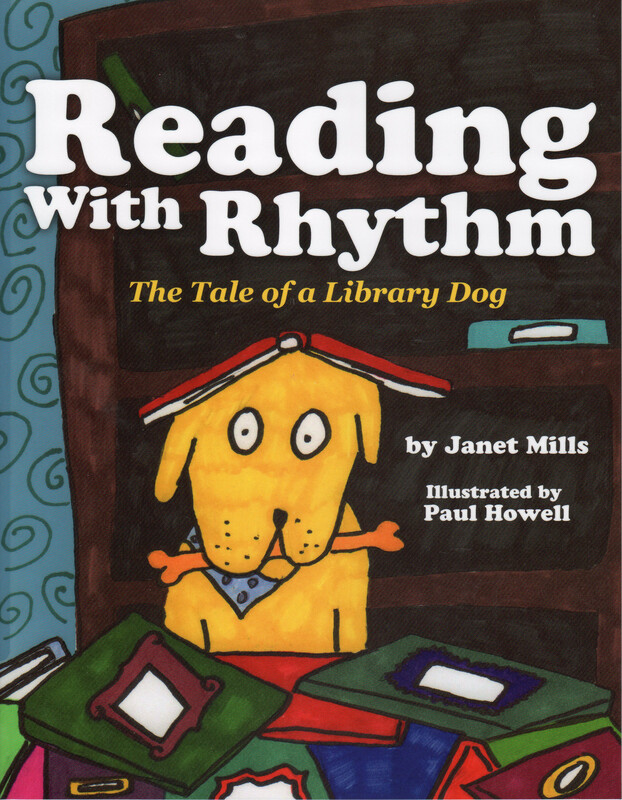 Our friend Allie helped us read this one. This book was first published in Switzerland in 2003 under the title Das Osterkuken. Hilda is a lovely little orange hen with little lacy bloomers on her legs. She is worried about her egg that hasn’t hatched after several weeks. Then the egg starts talking to her! She is quite surprised! The voice comes from the little chick inside the egg who has decided that it wants to hatch on Easter and be an Easter Chick. But it doesn’t know when Easter is. (Does anyone ever know when Easter is?) Hilda goes in search of the answer. 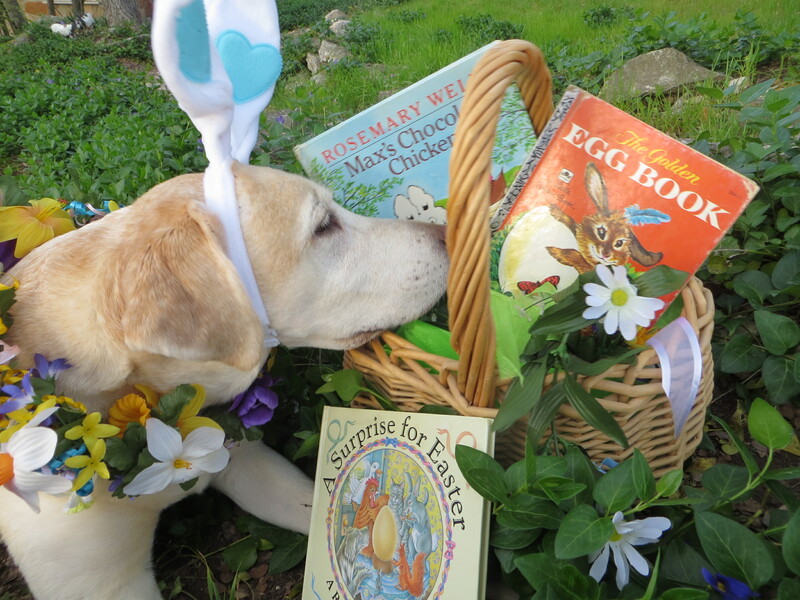 She asks all the animals in the barnyard, but none of them knows when Easter is. They suggest that she ask Max the Owl. Max tells her that three things must happen. First she must wait for the first day of spring. On that evening he will hoot once and Hilda must meet him by the barn. 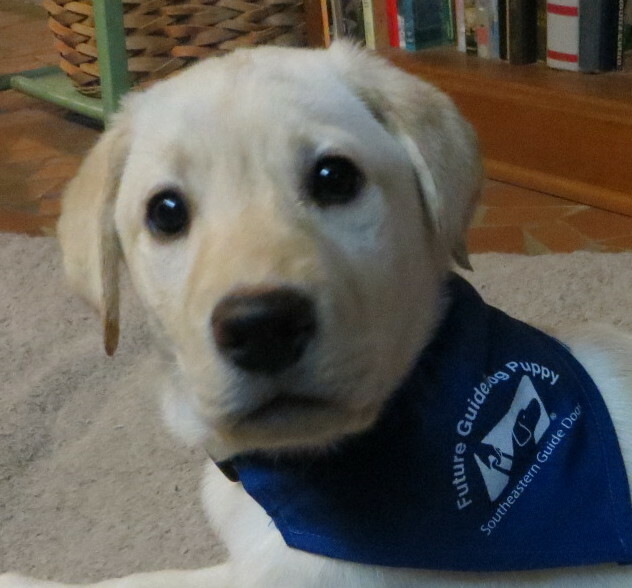 When March 21 arrives, Max hoots and Hilda rushes to meet him. He tells her that now she must wait for the next full moon. That night he will hoot two times. Now the illustrations show us the different phases of the moon as Hilda and her chick wait. When Hilda hears the two hoots, Max tells her that the next Sunday will be Easter. 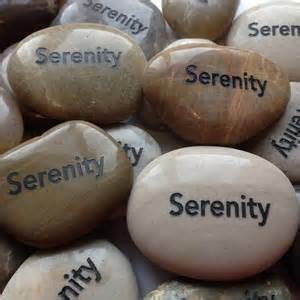 “Easter is always the first Sunday after the first full moon that comes after the first day of spring.” Whew!! On Saturday night before the next Sunday, Max hooted three times and the chick knew that it was time to hatch. Everyone was happy and excited to have a little chick born on Easter. This is a really fine little picture book. I like how it explains about when Easter is. Easter is not on any specific day like most holidays. It’s rather complicated. The illustrations are quite lovely and humorous. Ms Elschner has taken a serious subject and given it a light touch that makes it more accessible for youngsters. 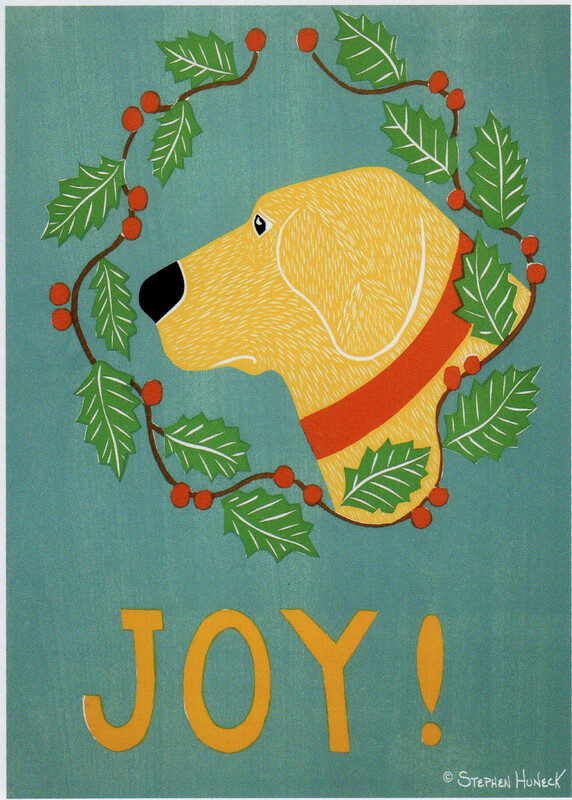 I think that Allie liked this one. I sure did. It had my mind thinking and wondering. To find out about Easter and where that word comes from check HERE. 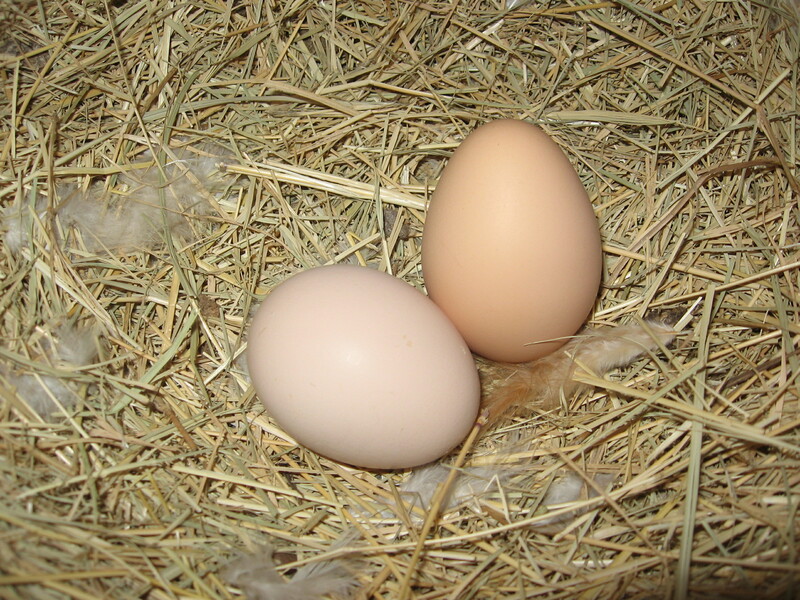 Backyard Chicken has instructions for incubating and hatching eggs. Pinterest has bunches of fun chicken crafts for kids. And GAMES using plastic Easter eggs. Now you might want to skip on over to Susanna Hill’s blog and see what she’s hatching today! 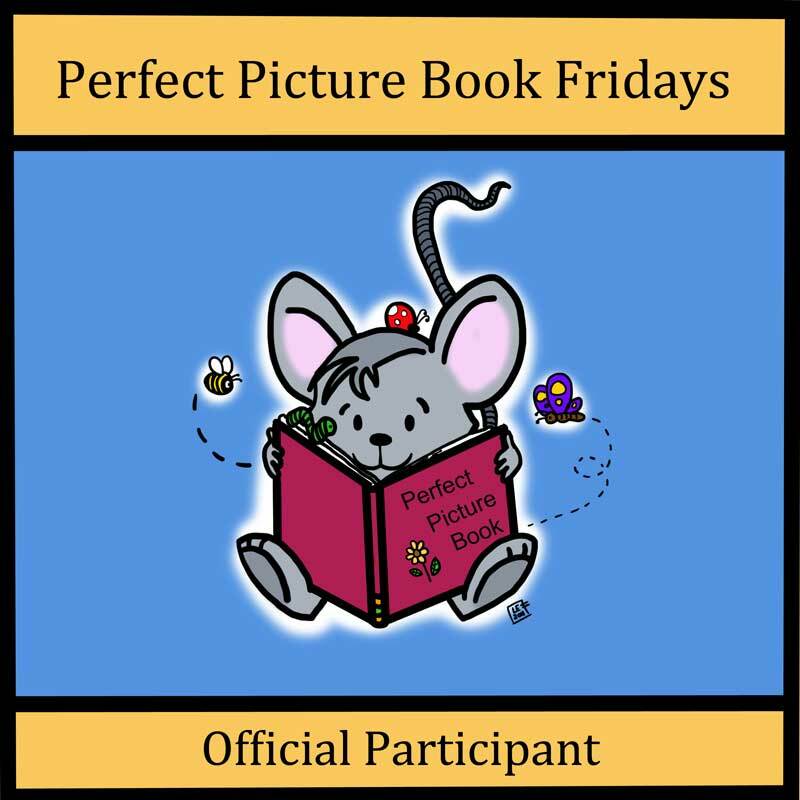 It is Perfect Picture Book Friday and there should be a big list of Perfect Picture Books for you to browse. I hope all your Easter dreams come true! It’s Easter! What does Easter mean to you? Around here, for the humans that I live with, it means Church and Family and Easter Egg Hunts. I like the egg hunts. I’m very good at finding yummy eggs. But for me, Easter is Springtime. It means the sweet smell of bluebonnets and the pungent aroma of skunks. Ummmmmm! It means soft, green grass to munch and roll in. It means hearing birds singing in the mornings. 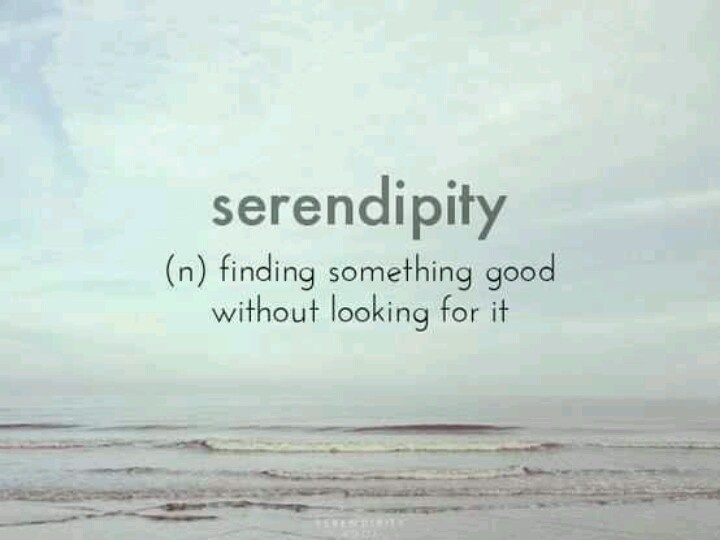 It usually means rain which means mud puddles and water in the river. I like Easter. 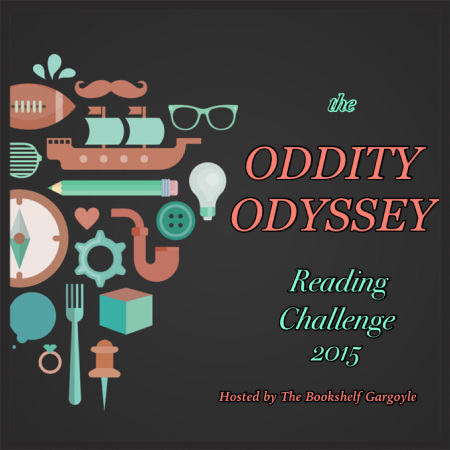 I’ve got some books to share with you. My favorite Easter ones that the Mom Person reads to me every year. 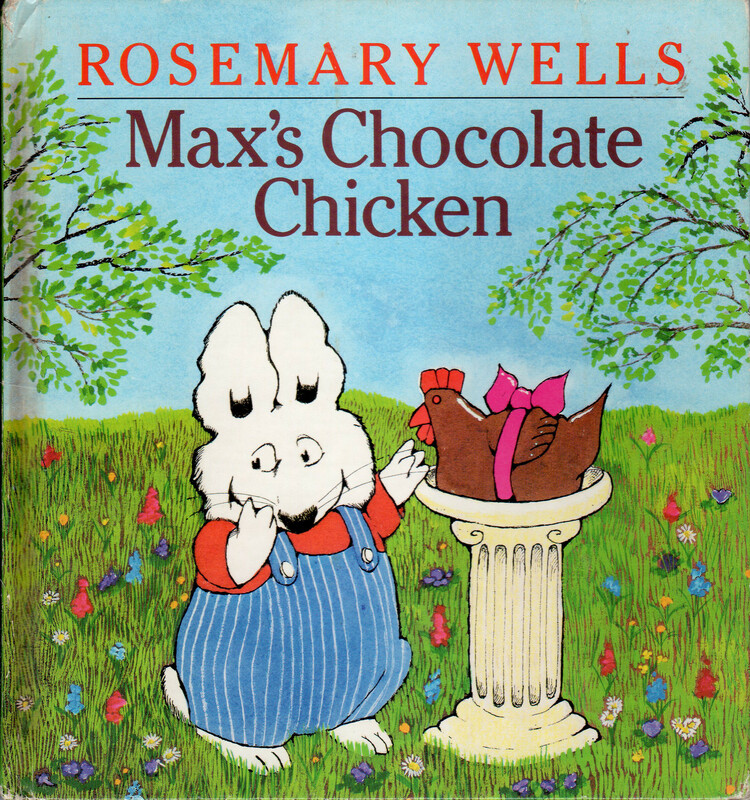 Max’s Chocolate Chicken by Rosemary Wells was published by Dial Books for Young Readers in 1989. I love Rosemary Wells and I love stories about bunnies and I especially love Max! He is a particularly funny bunny. In this book he wants that chocolate chicken, but he has to find Easter eggs first and the one who finds the most gets the chicken. His sister Ruby is finding lots of eggs while Max gets distracted by mud puddles and acorns. Who will get the chicken? You must read it and find out!! 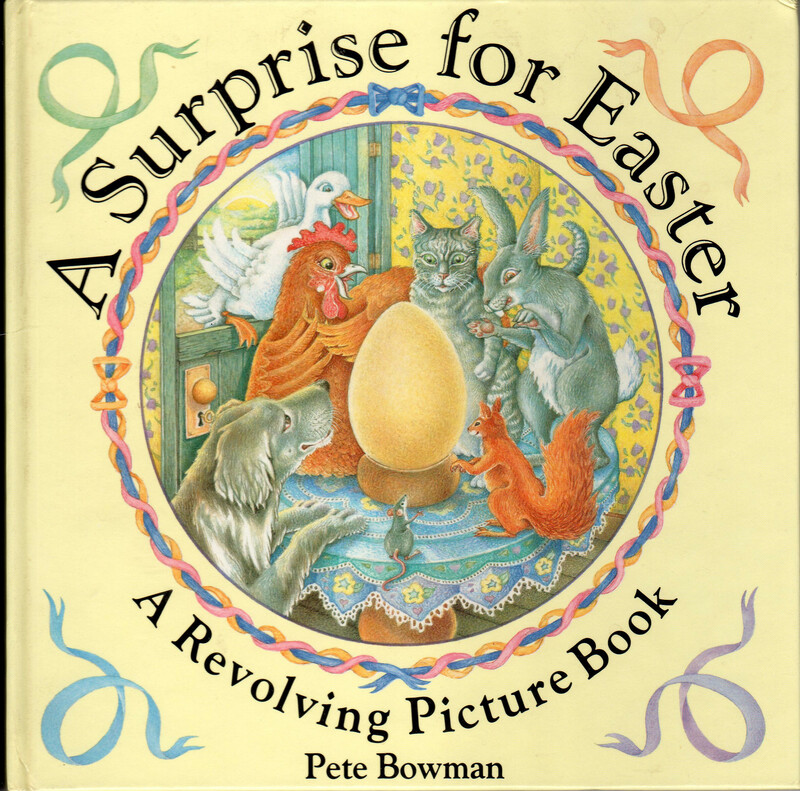 A Surprise for Easter by Pete Bowman was published by Aladdin Books in 1992. It is a fascinating book. It’s called a revolving book. On each page is a round picture with a little tab. And if you pull the tab around the circle, the picture changes! Magic! 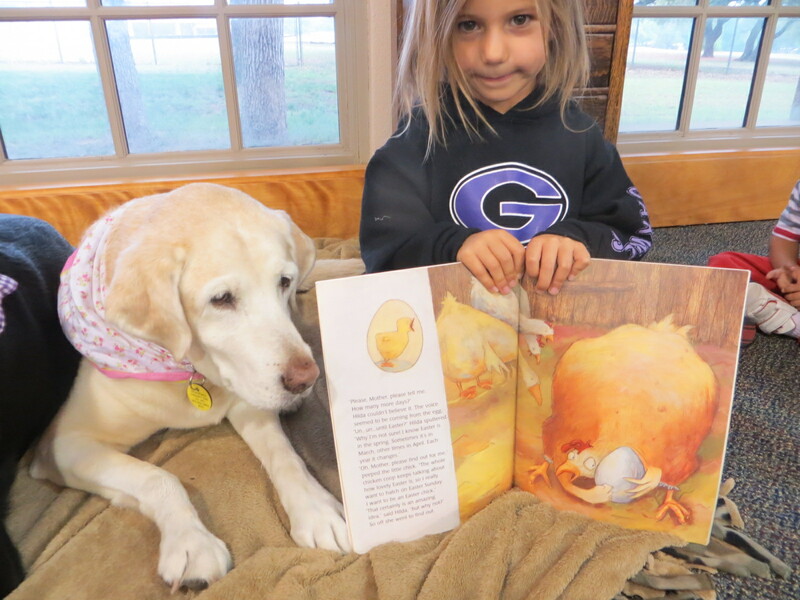 It’s a cute story about an enormous egg that Mother Hen laid. All the other animals decide to decorate it for the fair. And they do a beautiful job! 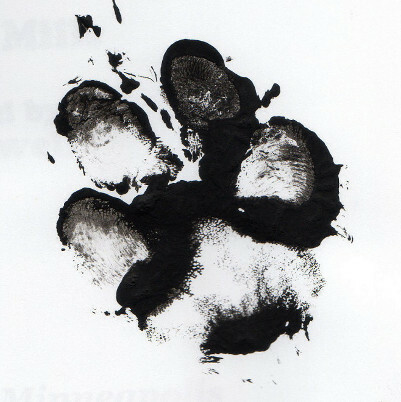 There is a big surprise at the end that you will have to read for yourself! 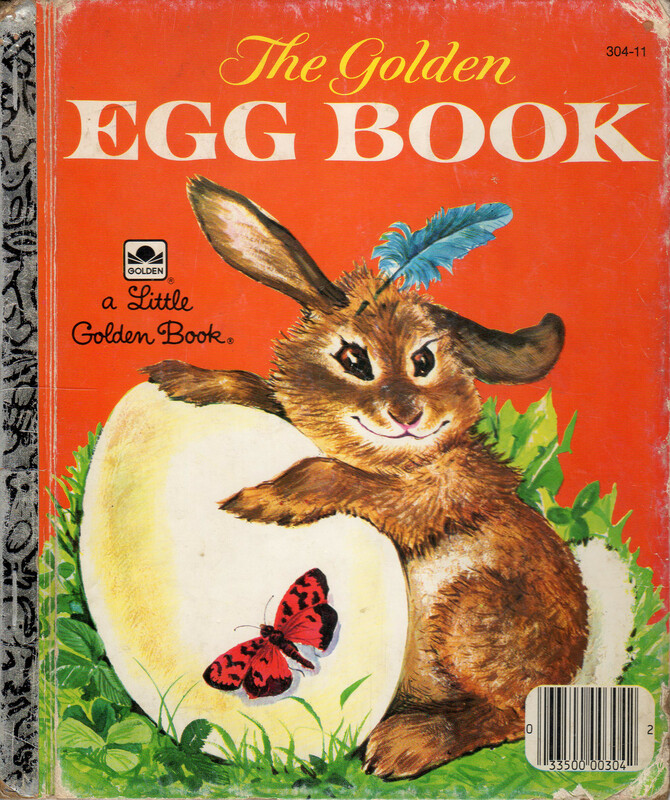 The Golden Egg Book is a Little Golden Book written by Margaret Wise Brown and illustrated by Lilian Obligado. It was published by Western Publishing Co. in 1975. It was originally published in 1947! This cute little bunny finds an egg. But he doesn’t know what’s inside. He imagines all kinds of things. Then he does all kinds of things to try to get whatever it is out. He shakes it and jumps on it and rolls it down a hill and throws rocks at it. What will come out?! And how long must he wait?! You must read it and find out! 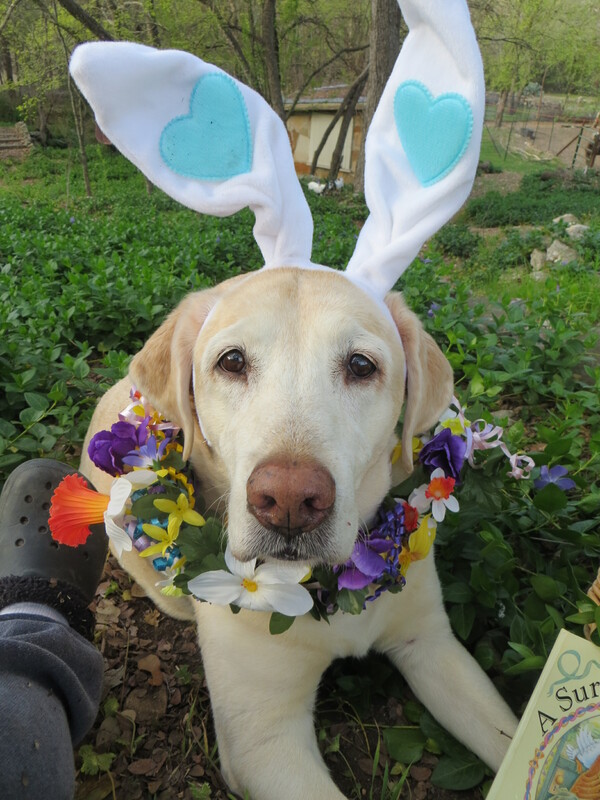 I hope you have a bountiful Easter full of everything that is special to you. Church, Family, egg hunts, bunnies, baskets and JOY! Easter is all about JOY! !